12db noise-reduction rating to keep your ears safe while still allowing you to play it loud and proud. 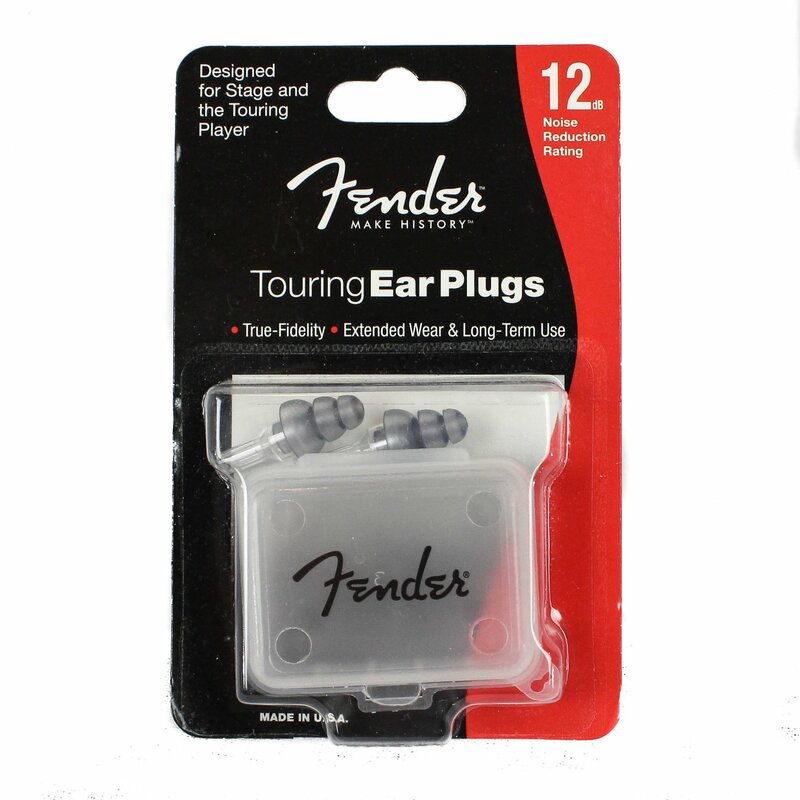 Fender Touring Series Ear Plugs provide maximum comfort and specifically calibrated hearing protection over long-term use-perfect for touring musicians. 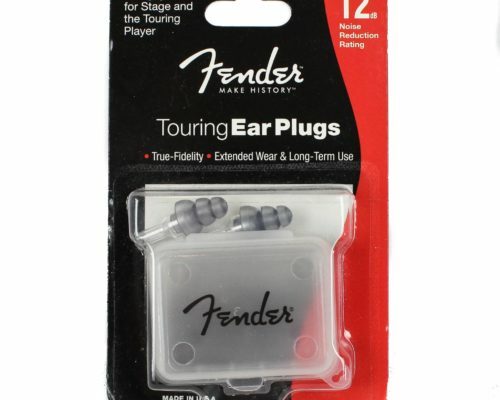 With new breakthrough technology that doesn’t muffle sound or keep you from communicating during performances and rehearsals, they protect your hearing with a 12-decibel noise-reduction rating.